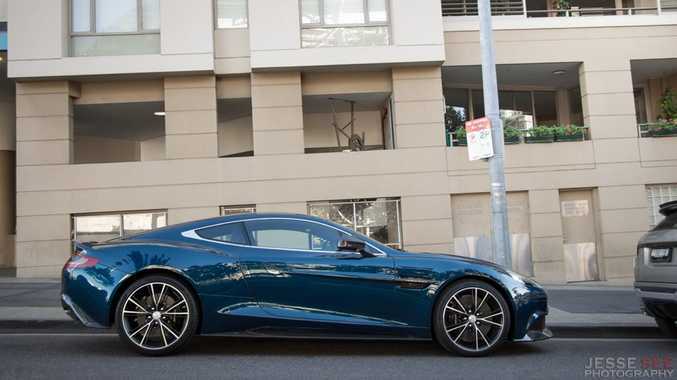 THIS week we will be looking at the latest Aston Martin flagship model, the 2014 Vanquish. This model was designed to replace the out-dated Aston Martin DBS, which was first launched way back in 2007. It's not just a minor facelift like some new models; it features an all-new body, transmission, engine and all. The only relation is the Aston Martin Wings found throughout the car. Up front sits the most powerful Aston Martin GT production engine ever created, a huge 6.0-litre, 48 valve 12-cylinder engine which is able to produce up to 421kW (565 hp) at 6750rpm and 620Nm of torque (457 lb-ft of torque) at 5500 rpm. Behind the steering wheel you will also find a pair of leather paddles to manually shift the gearbox. This particular Aston Martin also has a kerb weight of 1746 kilograms. This allows the Vanquish to launch from 0-100 kilometres per hour in a mighty 4.1 seconds, and it is able to keep accelerating to achieve a top speed of 295 kilometres per hour (183 miles per hour). All of this in a car with a nicely sized boot and two rear seats. This model revives the Vanquish name badge from the original V12 Vanquish/S that was in production from 2001 all the way up until 2007, when it was replaced by the DBS. The original Vanquish was hailed as one of the greatest supercars of its time, and it was a massive gamble from Aston Martin to bring back the name from the dead... but it paid off! Some other features that this particular model is equipped with includes 20-spoke forged wheels wrapped in performance tires, unique Ocellus Teal paint, a small rear spoiler, double-wishbone front and rear suspension, a front and rear stabilizer bar, four-wheel ABS as well as traction and stability control, a full carbon fibre body, xenon headlights, electronic brake force distribution, emergency braking assist, carbon fibre door mirrors and side strakes, a leather interior with blue contrast stitching, front and rear parking sensors. 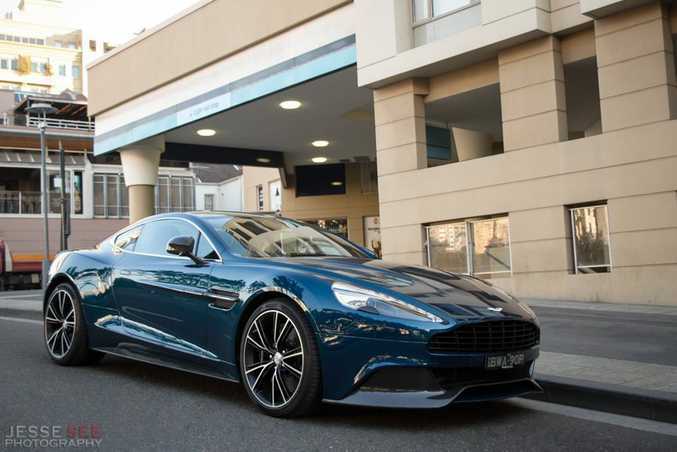 You can currently buy a 2014 Aston Martin Vanquish for $471,290 plus on-road costs. 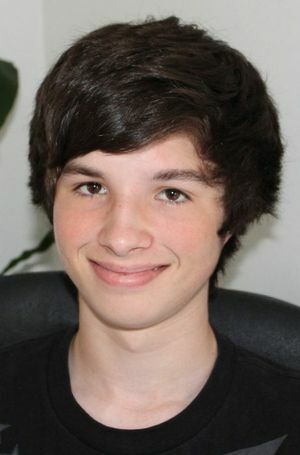 Jesse See is a teenage car enthusiast. His blogs and website can be found at www.jessesee.com.